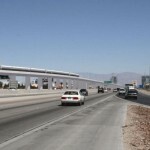 Interstate 15 between Southern California and Las Vegas is one of the nation’s most congested freeways, particularly during peak weekend travel periods when travel speeds can slow to a crawl. 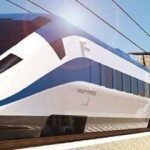 To provide a much needed alternative, XpressWest Enterprises is proposing to construct a privately owned, high-speed rail line running about 200 miles on exclusive track from Victorville to Las Vegas. 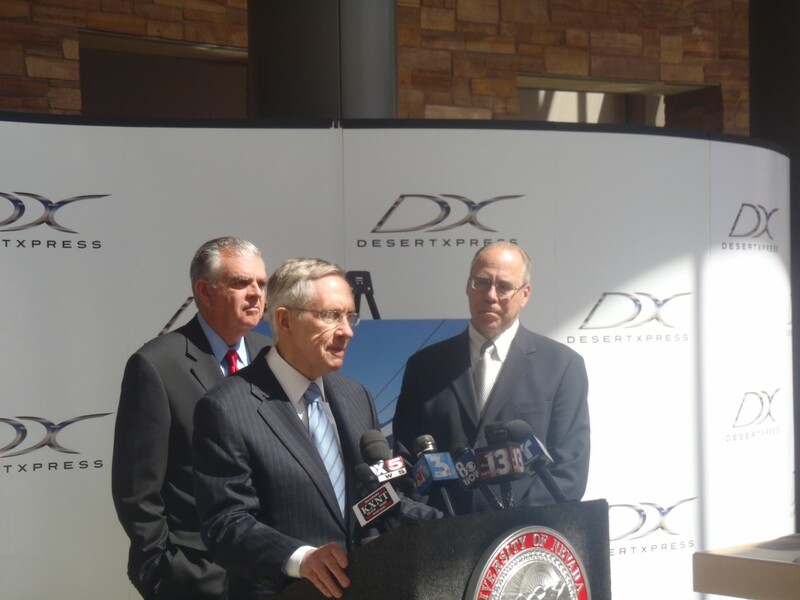 XpressWest is the first privately funded high-speed train ever proposed in the US. Reporting directly to FRA, Circlepoint was the lead contractor for the EIS process, helping FRA achieve an efficient, thorough, and legally defensible environmental review. Circlepoint directed and executed innovative approaches to assess the biological and cultural resources in advance of detailed engineering, peer review ridership projections, and conduct economic impact analyses. The Draft EIS, released in March 2009, was prepared in record time and within a budget far below any previous EIS of this magnitude. 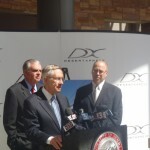 Release of the Final EIS in March 2011 was announced personally by US Secretary of Transportation Ray La Hood and Senate Majority Leader Harry Reid. 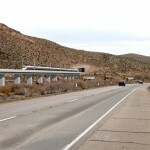 FRA issued its Record of Decision in July 2011, followed shortly thereafter by RODs from other NEPA cooperating agencies, the Surface Transportation Board, Federal Highway Administration, and the Bureau of Land Management. Circlepoint in consultation with the California State Clearinghouse also prepared the EIS so it could be determined CEQA-compliant with minimal to not changes in the event that state-level permits were required.